With a Ram lease from Harry Blackwell Dodge of Dexter, it's easy to get behind the wheel of a new Ram model and still save money. Whether you're looking to add a cargo van to your commercial fleet, or you need a Ram truck that can handle your life's heavy workload, trust our Dexter, Missouri Ram dealership to have the Ram models you love at an affordable lease rate. Let the experts in our auto finance center walk you through the process of leasing a Ram model. They help get you lower down payments, more flexible monthly installments, and the ability to get into a new model with ease. Don't get bogged down by the typical auto loan experience. Visit Harry Blackwell Dodge of Dexter today to learn why a Ram lease option can be the right choice for you! At Harry Blackwell Dodge of Dexter, we understand life can demand a lot from you and your vehicle. That's why we carry a wide selection of high-quality, dependable Ram vehicles to lease. When you need a truck to help carry supplies for your home renovation and tow your camping trailer, consider the Ram 1500, the durable truck built with power in mind. Add a Ram ProMaster into the mix to help you get from project to project with smooth riding and dependable performance. 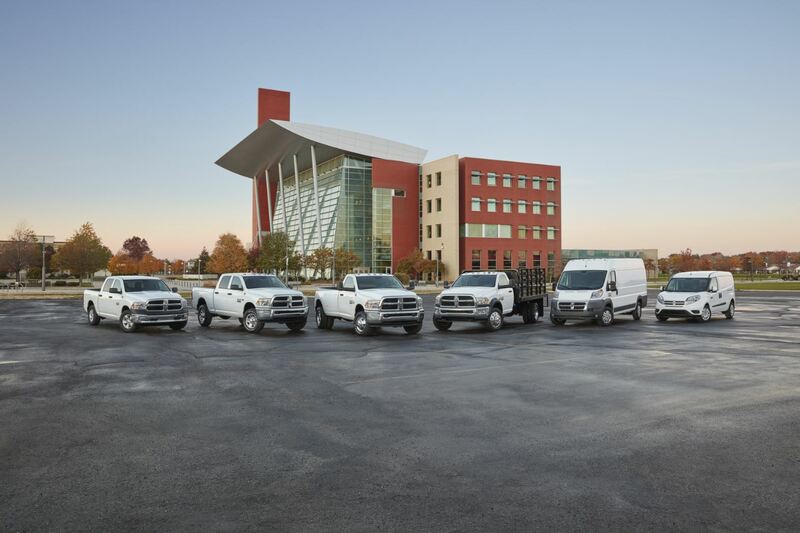 Our built-to-last lineup of Ram pickup truck and cargo vans is second to none when it comes to tackling life in Missouri and beyond. When it's time to service your Ram vehicle, bring it into the Dexter, MO auto service center for premium auto repair and required maintenance. Visit us today to learn more about our inventory of available models that qualify for the Ram lease option and how we can help keep your Ram vehicle performing at its best through regular auto service. When you're ready to commit to a Ram lease option, visit our Dexter, MO auto financing department and speak with one of our experts. Our auto finance gurus will help you find the most affordable ways to pay for your Ram vehicle so you can save time and money. We will work with your credit history to secure a low-rate monthly payment and even lower down payment. Find yourself with the most flexible way to get behind the wheel of a Ram vehicle today with a Ram lease from Harry Blackwell Dodge of Dexter. Visit us today to learn more!